DRAKE Business Brokers is the premier agency for buying and selling businesses in East Texas. 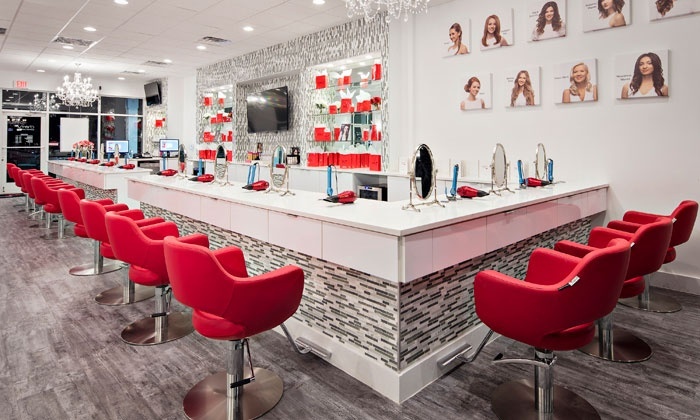 Cherry Blow Dry Bar is a styling franchise, designed to provide our clients with the best in blowouts, offering the most current styles paired with longevity through our signature blowout techniques. At Cherry Blow Dry Bar, the key to success is our education, allowing us to provide consistency amongst our styles and techniques to ensure clients have the same unbeatable experience during each visit – at any location. NO CUTS.JUST BLOWOUTS. NO COLOR. DRAKE Business Brokers in Tyler, Texas is the premier brokerage firm dedicated to the buying and selling of small to midsize businesses for entrepreneurs. © 2016 All rights reserved. Built by JDKDesigns.